Nowadays, every organization’s data management and communication process depends on a particular email client. 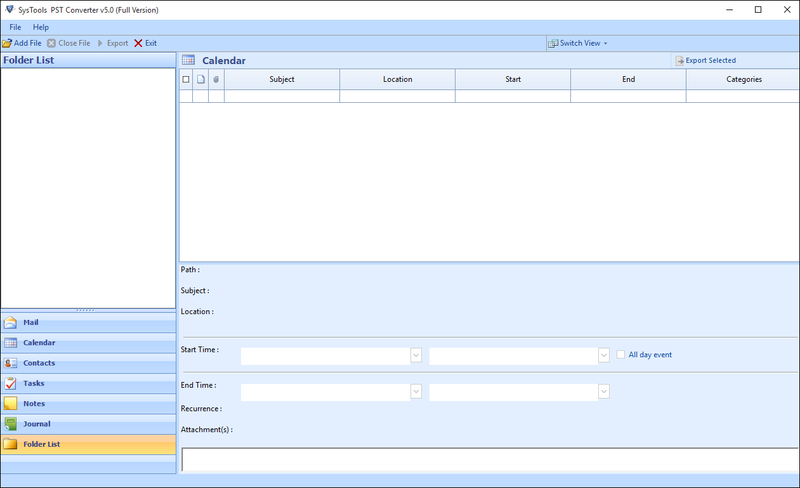 There are numerous email clients available with amazing features integrated into it. 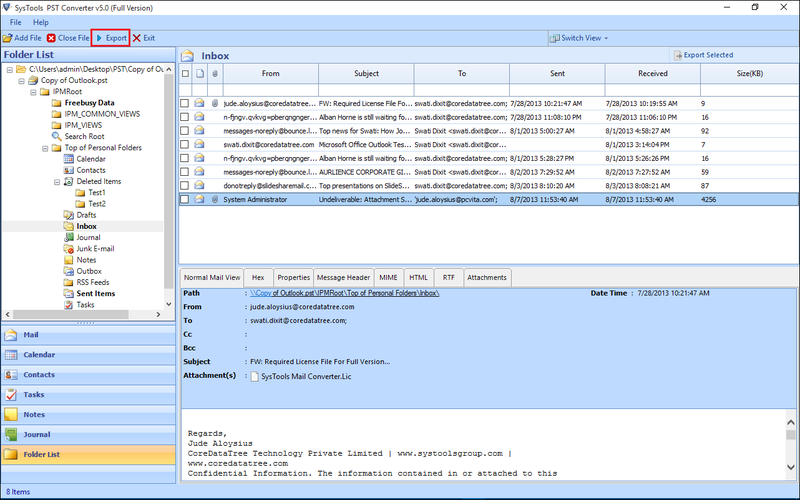 An organization selects an email client according to the business needs and features integrated into the email client. In the race of email clients, Microsoft Outlook always comes to be out a winner. It is one of the most frequently used email client across the globe. 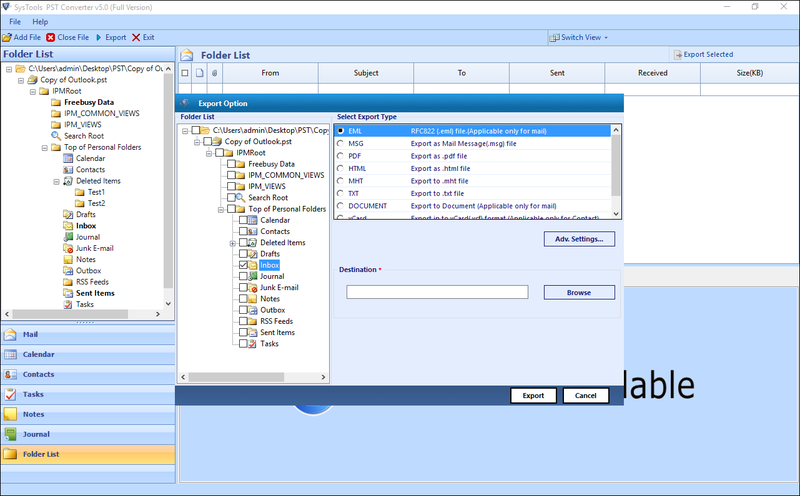 However, sometimes the user needs to access their Outlook emails into another email client such as Zoho Mail. Now, it becomes a very challenging task to migrate emails from Outlook to Zoho as Outlook stores emails are present in PST file format and Zoho Mail support EML file format. 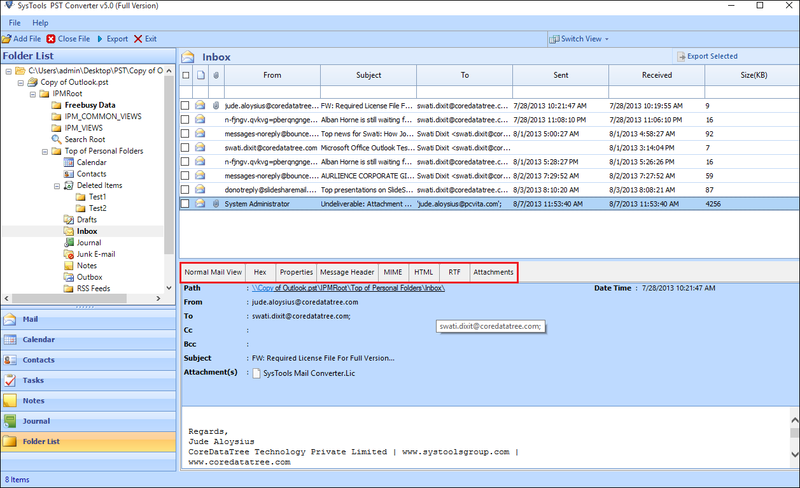 To access Outlook emails in Zoho Mail, one has to convert Outlook PST to EML format. Then import EML files into Zoho Mail. Now, the question arises, is there any workaround to implement Outlook to Zoho Mail conversion? Yes, Here is the Trick! One can make use of PST Converter to convert PST emails into EML file format and then import EML files into Zoho Mail in a hassle-free way. How to Migrate Emails from Outlook to Zoho? Let us Start – Get Set Go! First of all, you have to Download and Install SysTools PST Converter on your system and launch it. Click on the Add File option to add the PST file to convert it into EML file format. Select the PST file by navigating to the location where PST file is saved and then add it. After that, you need to click on Add File button. The software will begin the scanning process and then will provide a Preview of PST emails. 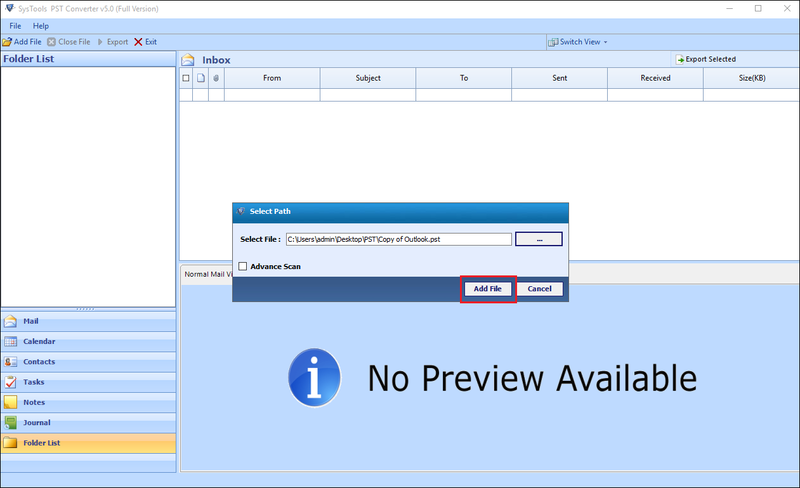 You can easily view PST emails directly from the software interface in different preview styles such as Hex View, Properties View, MIME View, RTF View etc. To export selected emails, just select the desired PST emails, right-click on it, and then select Export. To export all the emails, you need to click on the Export option present at the top. In Export Option dialog box, select EML – RFC822 (.eml) file (Applicable only for mail) option. 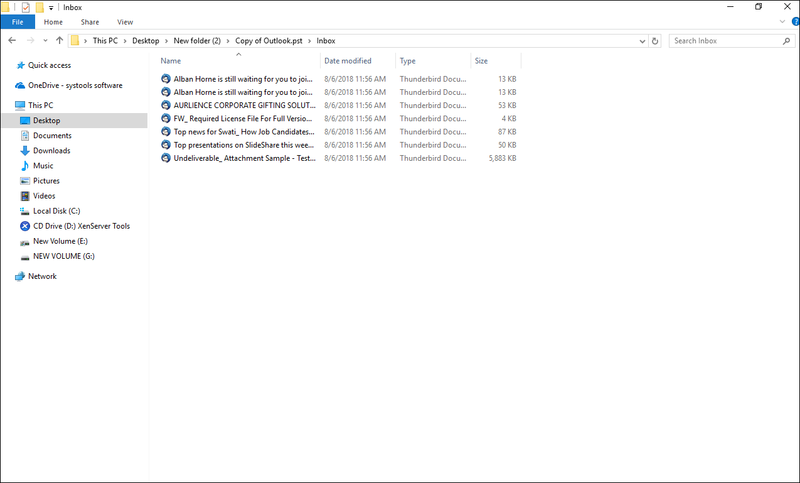 Now, click on the Advanced Settings button to set date filter, naming convention and click on the Save button. 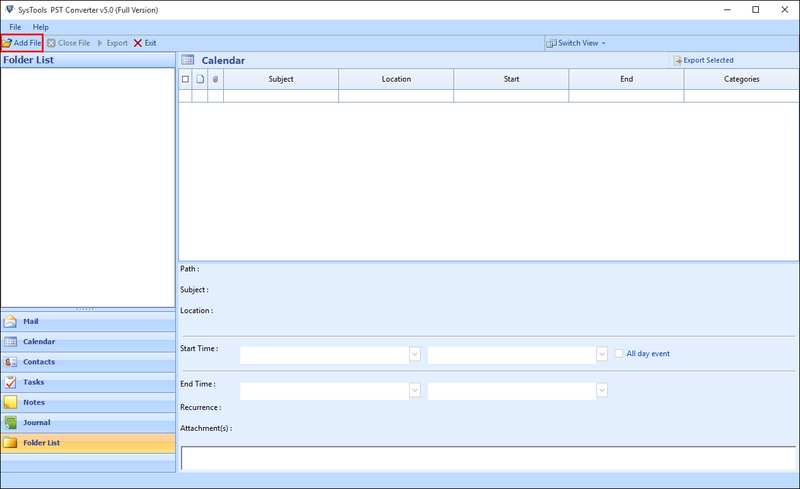 In the Destination field, you have to select the destination location to save the resultant EML file by clicking on the Browse button. After selecting the location to save output file, click on the Export button to begin the PST folder to EML conversion process. Once the export process is completed, you can Navigate to the destination location and check for resultant EML files. After the conversion of PST emails into EML file format, the user needs to import EML files in Zoho Mail to perfectly migrate emails from Outlook to Zoho. Now, what if the user wants to import single/multiple EML files to Zoho? Considering, both the situations, we are going to explain two methods to import EML files to Zoho Mail. Note: The maximum size of the Zip file to be imported can be 500 MB only. Now, Easy For All Users to Convert PST Emails to EML Format! Many users are not able to find a reliable approach to migrate emails from Outlook to Zoho supported EML file format. Thus, in this blog, we have introduced a two-step process to convert and move Outlook emails to Zoho Mail account. This will help the users to convert PST emails to EML format without any data loss issues.